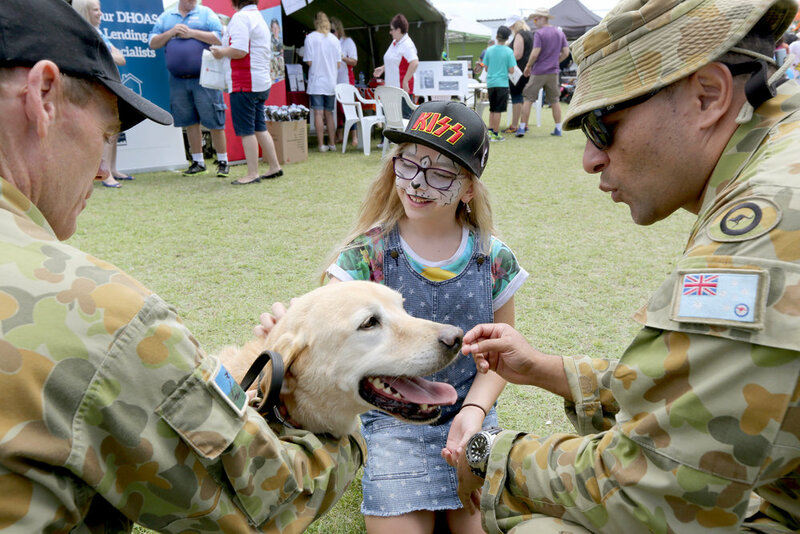 The Hunter Defence Support Network (HDSN) is a not-for-profit organisation formed in 2015 as a single-purpose community support and advocacy group focused on improving the lifestyle of Australian Defence Force (ADF) members and their families whilst posted to the Hunter Region. HDSN works in partnership with the ADF to provide, promote and improve a networked relationship between Defence personnel and the Hunter Community. We educate the community and advocate for base interests. Each year, HDSN works with Defence leadership to determine specific ways to support the men and women of ADF who serve our country. Find out about our organization, our supporters and most importantly, how we support the ADF members. Are you a part of the ADF Family posted to the Hunter / Newcastle Region? HDSN is here to support you.